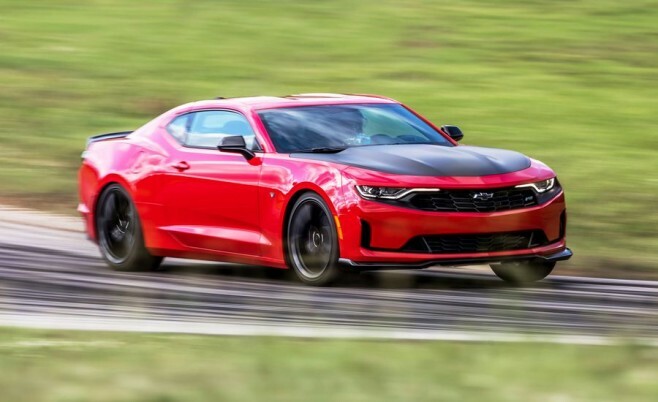 The 2019 Camaro Turbo 1LE just earned itself some major cred by its performance in Car and Driver’s annual Lightning Lap 2018 competition. With a laptime of 3:05.6, it tied the same day track result of the current Audi RS3. Pretty darn good for a model/trim that starts at just over $30k (compared to the RS3 which starts at $55k)! Check out the full review and video inside.